Aubameyang has reacted on the appointment of Unai Emery and has supported the appointment, claiming the coach is a good coach. 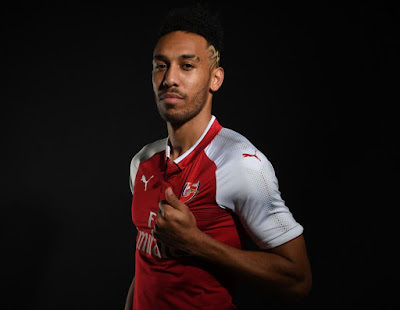 Unai Emery was appointed as Arsenal new manager earlier Wednesday morning and Arsenal striker Aubameyang already back the former Paris Saint-Germain coach to shine in Arsenal. Unai Emery will be meeting the squad soon and will look forward to start working with them immediately after the World Cup. What do you think about Unai Emery's appointment?